OneDrive for iOS has just received a major update that includes important design changes and a plethora of new features and improvements. Some of these changes are based on customer feedback, such as the new context menu next to each item so that you won't have to tap and hold or open a file to take action on it. Also, the app now uses space more efficiently and the text style is more streamlined to make it easier to read file names and spot important information quicker. The same goes for shared files and thumbnails, which are now larger and more detailed. Furthermore, the update expands each file to take up the entire row and new columns have been added on iPad. Finally, command icons are much larger and clearer now. 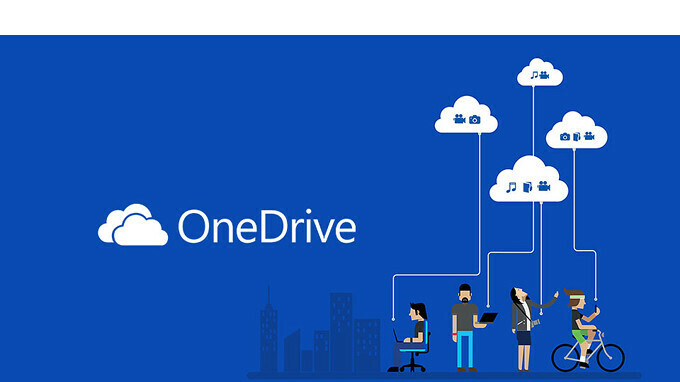 Among the new features added in the update, Microsoft mentions files app support, which means OneDrive users will now be able to open any file or folder no matter whether or not it's in OneDrive or SharePoint. A new drag and drop ability is now available so that you can move a file into a folder much easier. The new version of OneDrive supports drag and drop between tabs in the app on iPhone and iPad. Other improvements that come in OneDrive v10.1 include landscape support and various iPhone X UI fixes, PDF annotation support for shared files, as well as the ability to share locked PDF files.